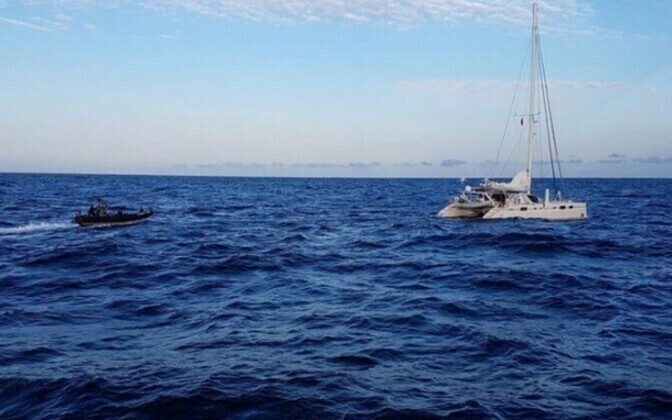 A United Kingdom court has sentenced yachtsman Richard Must, from Estonia, to 30 years' imprisonment, for drug trafficking. Must, 49, was skipper of the Nomad, a catamaran, and was sentenced on Tuesday at Bristol Crown Court, together with four other men for attempting to smuggle 1.4 tonnes of cocaine into the UK, according to daily Postimees, as reported by BNS. Must and his accomplices had been convicted of the crime last Thursday. UK nationals Nigel Clark, 64, and Dean Waters, 60, were each jailed for 28 years. Crew member Raymond Dijkstra, 27, from the Netherlands, was jailed for 18 years and fellow crew member Voldemars Gailis, 21, from Latvia was jailed for 16 years. In sentencing, Judge Martin Picton said the men were guilty of "international drugs smuggling of the highest order". 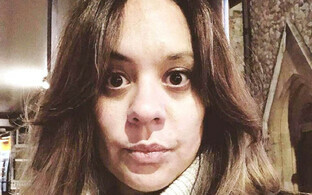 He noted the men had hoped to secure "enormous profits", and that if their attempts to smuggle the cocaine from the South American nation of Suriname, into the UK, had been successful, they would have "flooded UK drugs markets and contributed to significant social harm", BNS reports. The Nomad was intercepted by the UK National Crime Agency (NCA) as it approached that country in late August 2018, having left Suriname, at the beginning of the month, and was escorted to Newlyn Harbour in Cornwall. 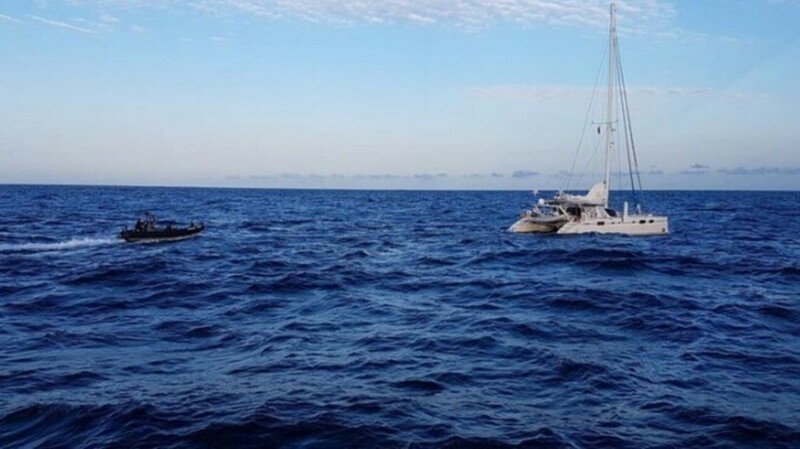 The three men on board, Must, Gailis and Dijkstra, were arrested on suspicion of drug trafficking. 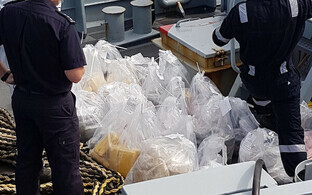 More than 1.4 tonnes of cocaine, with a total street value of approximately £112 million (€130 million), was found aboard the vessel, with the other two men, Clark and Waters, arrested on the same day following a two-day surveillance operation. Authorities believed the men planned to bring the drugs ashore using a rigid-hulled inflatable boat (RHIB), for subsequent distribution in the UK.